LOGITRANS EXPRES S.L. 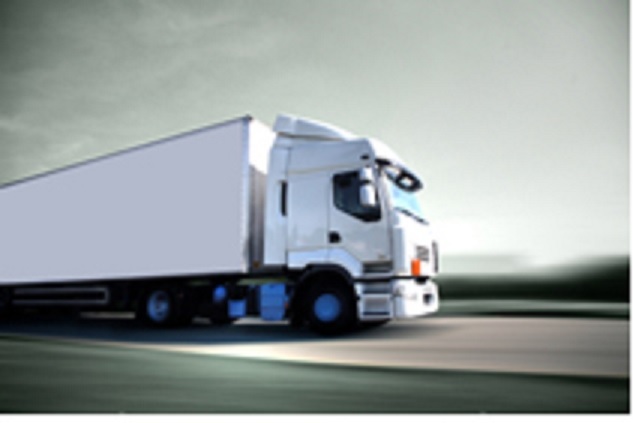 was founded in 1993 as a customs broker and forwarding Company. 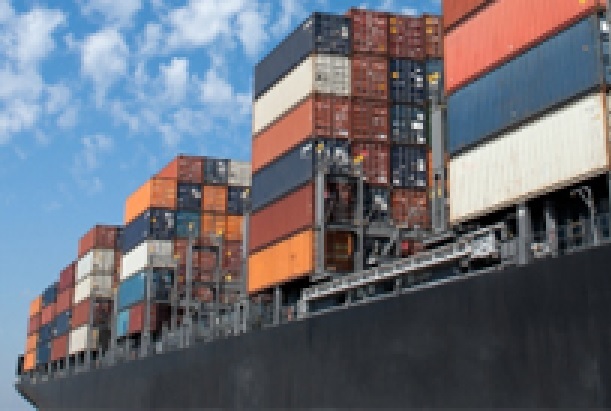 Our staff is constituted by a group of men and women who have a large and vast professional experience in customs clearances as well as sea/air freight forwarding. Since the beginning, we have focused our efforts on offering to our clients a very personalized and efficient service according to their needs at the time. This has made us participants in the development and growth of quite a few of our clients. This has contributed to building our customers loyalty. As freight forwarders we are able to handle your sea shipments both FCL and LCL, extra measurements & weight transports, chartering, door to door services etc etc.. 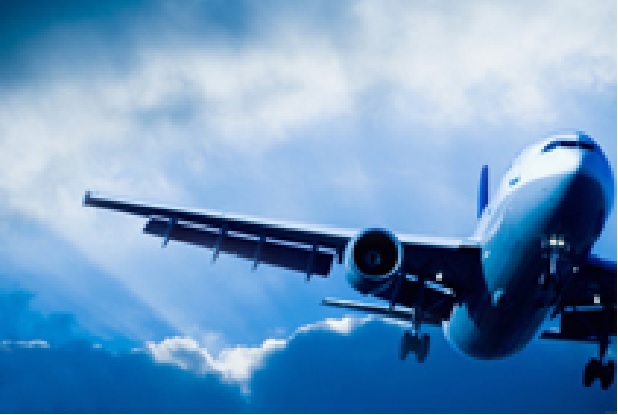 Regarding airfreight we are able to handle shipments worldwide including chartering cargo aircrafts. We count with a large network of a skilled and selected partners.